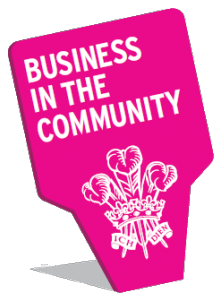 We have been collaborating with a number of initiatives from the UK’s environmental services and hazard resilience communities. All the initiatives are involved in the disaster risk management cycle (preparedness, response, recovery and mitigation) to some extent. This page highlights which organisations specialise in which areas of the risk management cycle. The aim of this wider reaching collaboration is the development of a multi-hazard service delivery model to underpin a robust and more cohesive civil contingency and disaster risk management data and information supply infrastructure in line with the wider resilience community’s (Governments, responders, public and private sector) needs and expectations. Click the to learn more about each organisation. Business Emergency Resilience Group (BERG) The Business Emergency Resilience Group (BERG) is an initiative of His Royal Highness The Prince of Wales to help businesses and communities across the UK to prepare for, respond to and recover from emergencies such as flooding, cyber-attacks and civil unrest. Environmental Science to Services Partnership (ESSP) The Environmental Science to Services Partnership (ESSP) is a partnership of six leading UK public sector environmental science organisations sharing a common goal of delivering services to support decision making and stimulate economic growth. To achieve this ESSP is developing DataSpring - an innovative, single sign-on, one-stop shop web service providing direct access to authoritative multi-disciplinary environmental data. Flood Forecasting Centre The Flood Forecasting Centre (FFC) is a partnership of six UK public sector bodies. Our collective purpose is to develop ways to translate and apply the world-leading environmental science we each generate, to support the delivery and improvement of services. By combining our data, information and expertise, we can help with the design and delivery of products and services for society, private enterprise and government. These will support decision-making and stimulate economic growth while ensuring the best possible outcomes for the environment. Hazard Information Partnership (HIP) The Hazard Information Partnership (HIP) is a collaboration involving the Natural Hazards Partnership (NHP), Space for Smarter Government (SSGP), Environmental Science to Services Partnership (ESSP) and Resilience Direct. It is currently defining scope but is likely to have a broad reach with a focus on collaborative working. 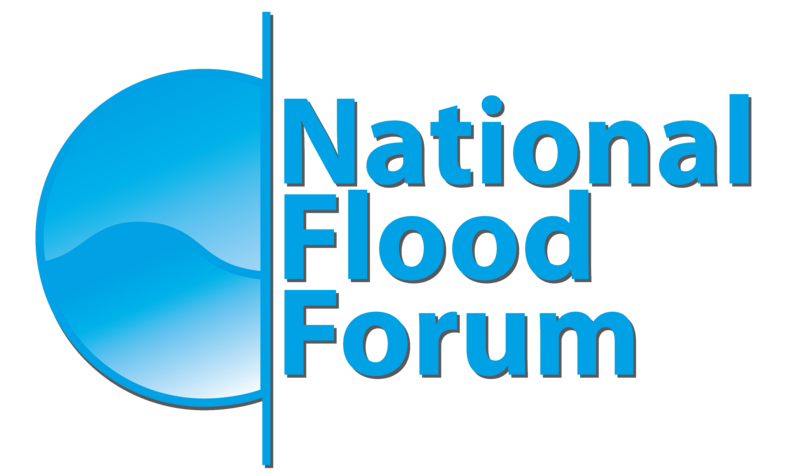 National Flood Forum The National Flood Forum is a national charity dedicated to supporting and representing communities and individuals at risk of flooding. The National Flood Forum do this by: helping people to prepare for flooding in order to prevent it or mitigate its impacts; helping people to recover their lives once they have been flooded; campaigning on behalf of flood risk communities; and working with government and agencies to ensure that they develop a community perspective. Natural Hazards Partnership The Natural Hazards Partnership (NHP) provides information, research and analysis on natural hazards for the development of more effective policies, communications and services for civil contingencies, governments and the responder community across the UK. Resilience Direct ResilienceDirectTM is a secure web-based platform for the resilience community to share real time information among all Category 1 and 2 emergency responders, as well as partner agencies involved in planning, response and recovery. The mapping applications provides live data visualisation through consumption of Web Mapping Services (WMS), enabling Shared Situational Awareness. ResilienceDirect (RD), owned and built by the Cabinet Office and supported by Ordnance Survey, is a user centred designed service that was launched in March 2014. It was introduced to enhance multi-agency planning and communication, and to enable the resilience community in fulfilling its statutory duties under the Civil Contingencies Act 2004 to share information across agencies. Scotland's National Centre for Resilience Scotland's National Centre for Resilience (NCR) works to ensure communities across the country are fully and adequately prepared for natural hazards such as flooding and landslides. The NCR will help improve understanding of the impact of natural hazards and provide support to them including practical tool kits, learning and exercise opportunities. The NCR will not be involved in responding directly to situations, but will support and inform better practice in dealing with emergencies. Scottish Flood Forecasting Service The Scottish Flood Forecasting Service, a joint initiative between SEPA and the Met Office, produces daily, national flood guidance statements which are issued to Category 1 and 2 agencies, such as emergency responders, local authorities and other organisations with flooding management duties. Space for Smarter Government Programme The Space for Smarter Government Programme (SSPG) aims to help public sector save money, innovate and make more effective policy decisions using satellite enabled solutions. Thrivespring Thrivespring is a collaborative social platform focused on emergency preparedness, community resilience and self-sustainability. The United Kingdom Alliance for Disaster Research The United Kingdom Alliance for Disaster Research’s (UKADRs) primary motivation is to bring together the UK's rich and diverse disaster research community. This will facilitate collaboration and partnership to aid representation of the research community at government level in the UK, and, where appropriate, help with the implementation of the Sendai Framework for Disaster Risk Reduction.